San Francisco Salt Water Taffy, just a trolley ride away. Ah yes.... San Francisco...... if you haven't been there yet, you're in for a treat! With such iconic, historical locations, what's not to love? 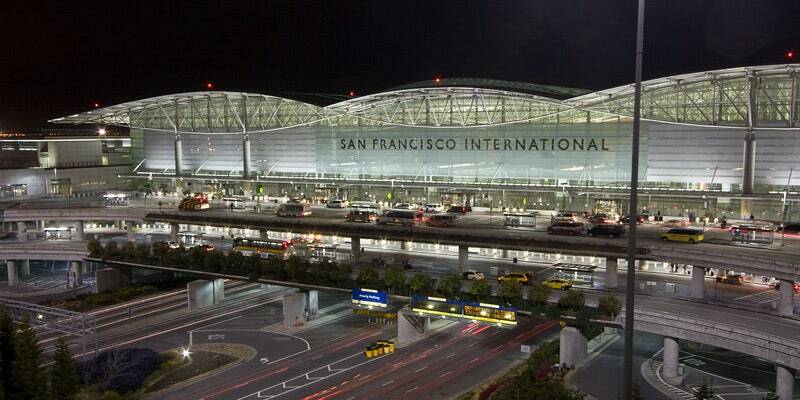 The San Francisco International Airport! So if you happen to be traveling through the terminals of the SFO, look for us in a gift and souvenir shop and give us a shout-out on Facebook or Instagram! 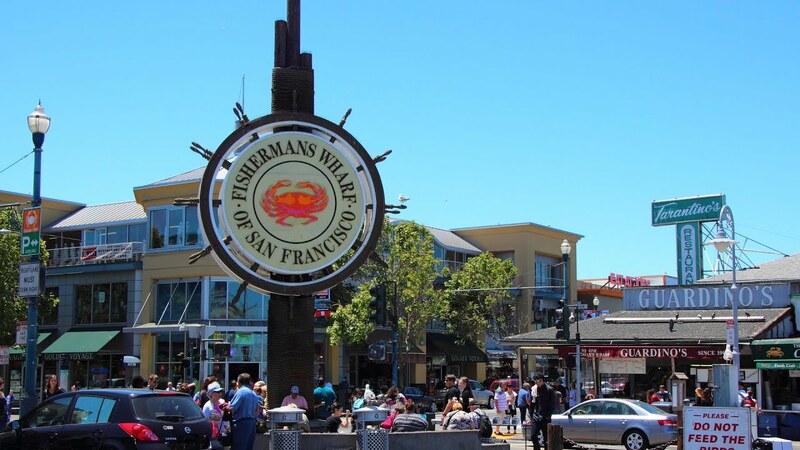 If your plans aren't bringing you to this amazing "City by the Bay", no worries! Our homage to San Francisco can be found on our website www.taffyshop.com! Oh San Francisco, what a treat! 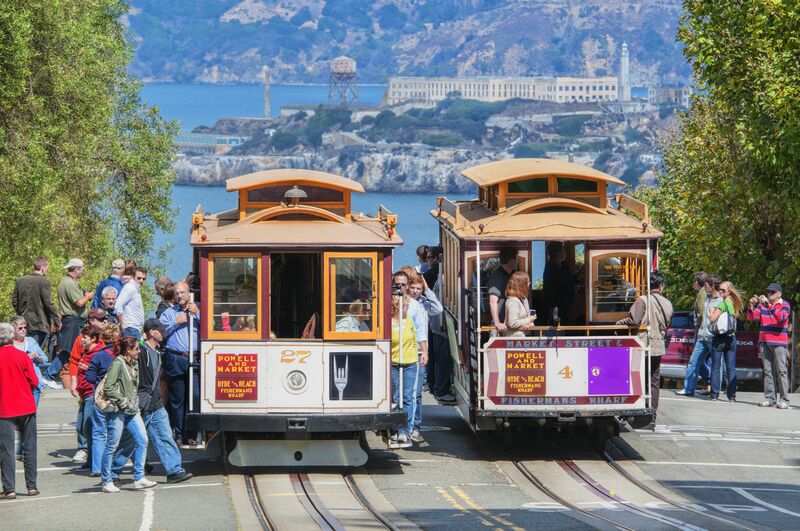 From the sounds of clanging cable cars to views of the bay. This is the place of the old Hippy days. The summer of love still lives on, with the Golden Gate bridge spanning two miles long. Tempting you back for another taste, which might be hard to resist. So? What are you waiting for? Order a bag of San Francisco Taffy today!